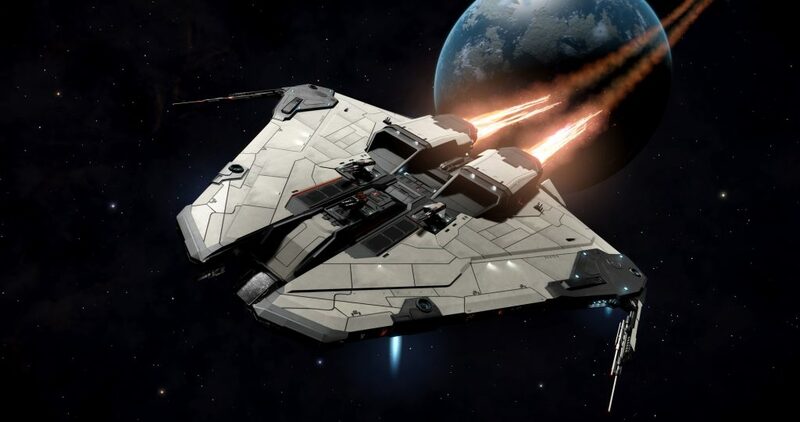 The next Elite Dangerous Update: Beyond “Chapter 2” will be available this June 28, 2018! Beyond Chapter 2 will be released this June 28, 2018. Beyond is scheduled for 2018 and will be spread into four updates, one of which has already been released. Beyond Chapter 2 will be free for all Horizons players. 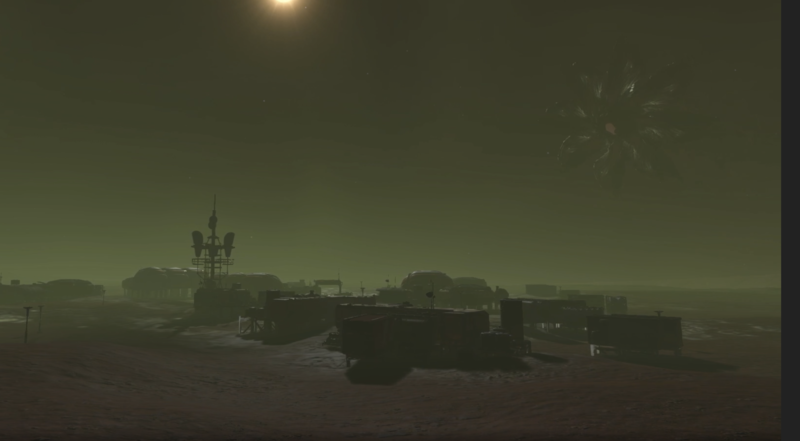 L’histoire des Gardiens ainsi que l’Histoire des Thargoids vont continuer, dévoilant de nouvelles trames. 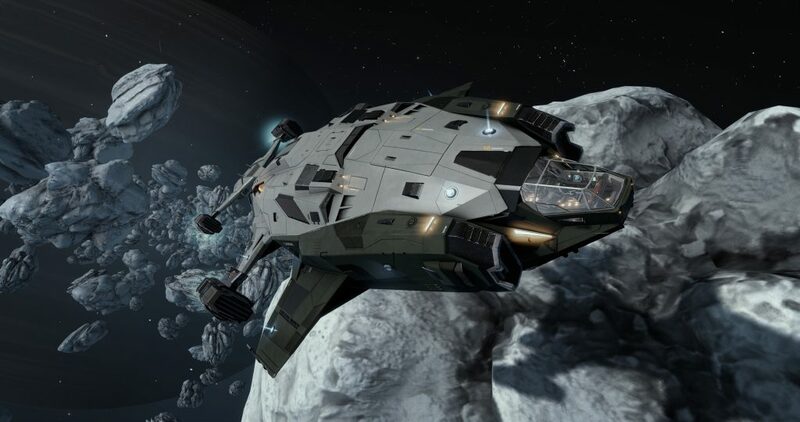 The Challenger might be an upgraded version of the Chieftain concept, a Medium ship! 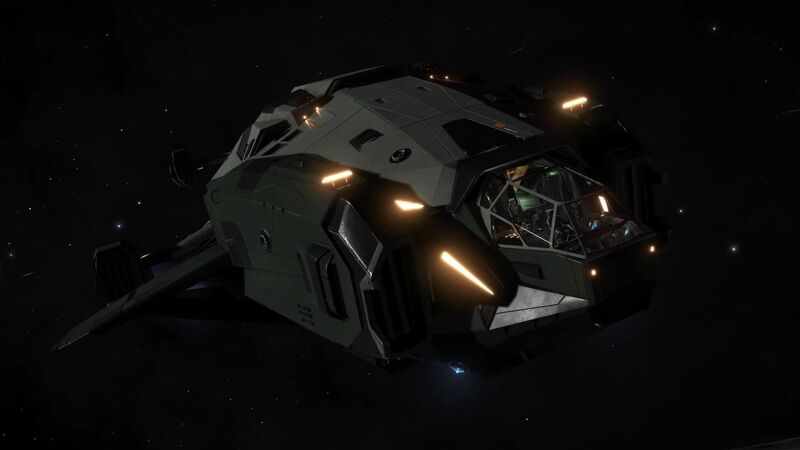 It has stronger armour than its Chieftain counterpart and will be able to soak up a significant amount of punishment. 7 Hardpoints: 1 Large, 3 Medium and 3 Small. The Krait, presented during the Frontier Expo 17, will also be added in-game. It owns 3 hardpoints Class 3 and 2 Class 2 + a Fighter Bay. 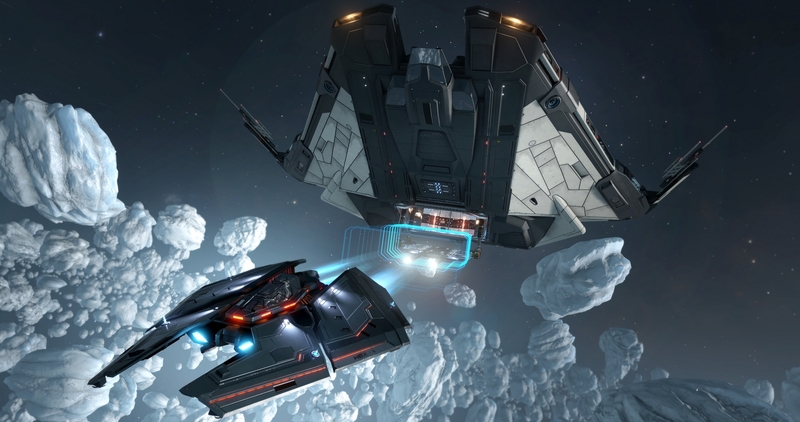 5 Hardpoints: 3 Large, 2 Medium and a Fighter Bay. 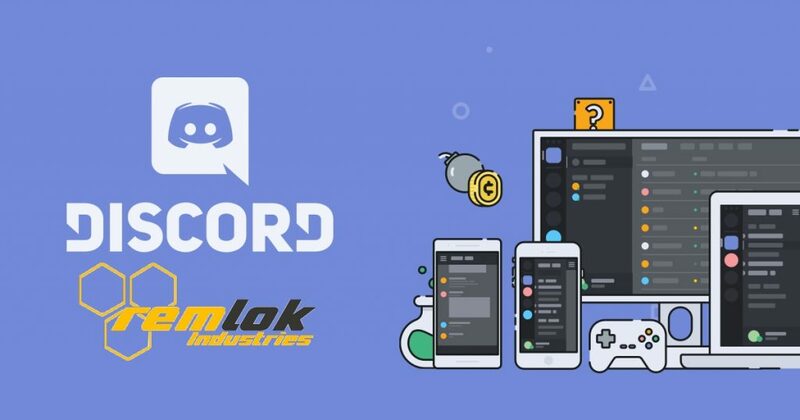 New multiplayer missions, up to four players, will be available. These will surely be articulated on the new content coming with Chapter 2 Beyond. What seems to be a double Plasma Charger will be in-game: Classe 3 Large Weapons from Guardians technologies! Shock Cannons, Shard Cannons are bound to be there as well. Some others might be implemented. These will be unlocked from Technology Brokers. Return to them with Materials and Data in order to unlock these new tech. The cost to unlock weapons via the Brokers will be drastically reduced. 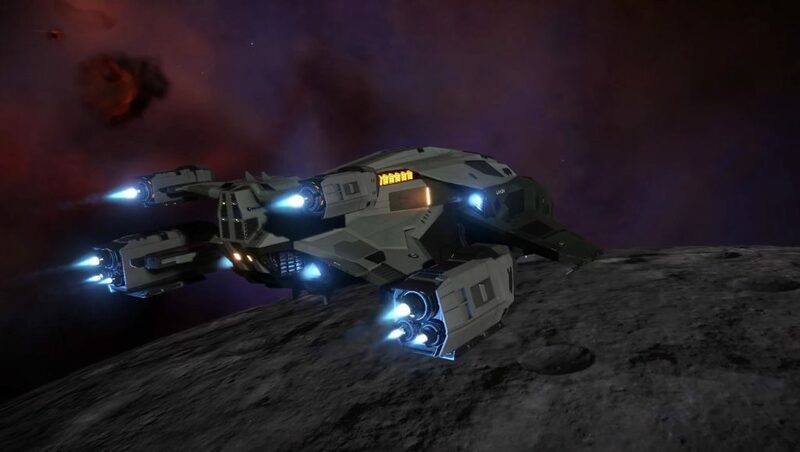 A Thargoid Marauder Scout will be introduced in-game. 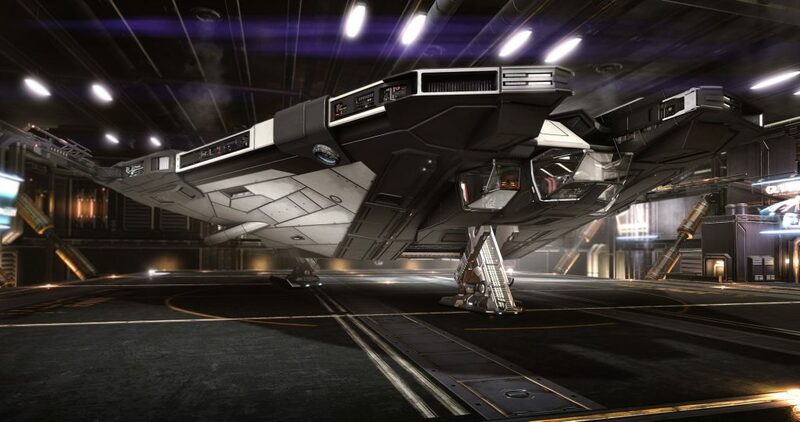 The latter will have special abilities and be able to boost its Thargoid friends surrounding its ship. 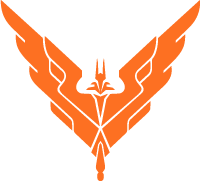 It is therefore a priority target for any Thargoids fighter. Human installations on the surface might come for Chapter 2… or is it Chapter 4? 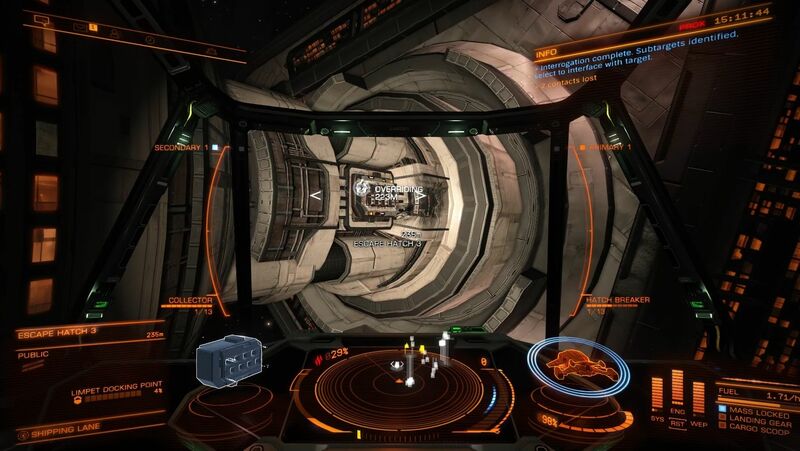 Scan the installation and interact with their modules. Hack the turrets and disable security measures. Retrieve data on communication antennas. 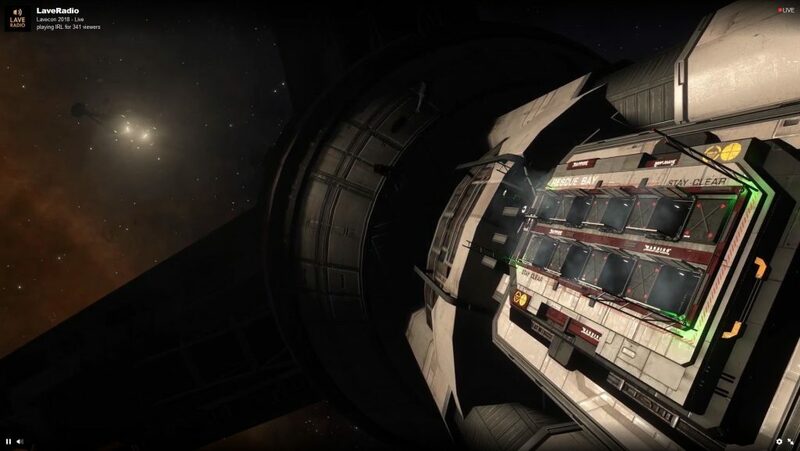 Steal commodities and materials from cargo bays.